This versatile poncho goes further than you think. 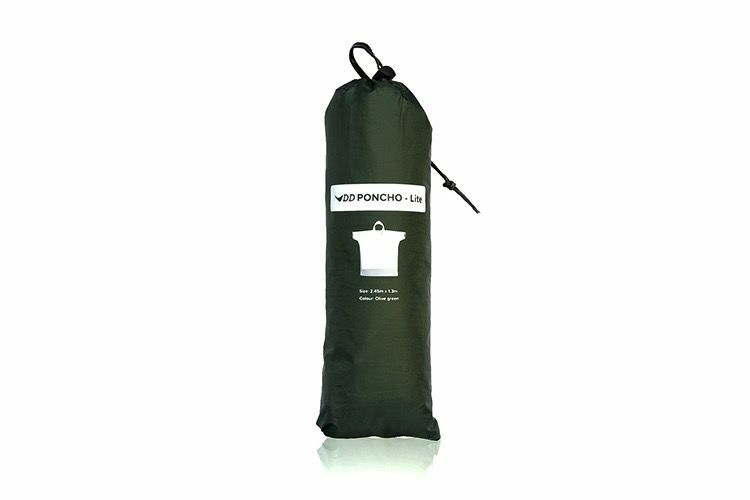 Made of the same waterproof material as our standard tarps, this will become your must-have accessory for any festival or day trip. 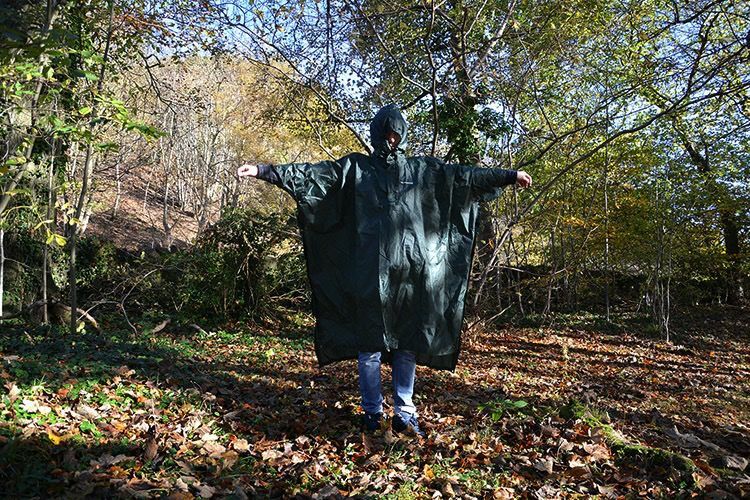 The DD Poncho Lite is long enough to be worn over a backpack - ideal for sudden downpours when equipment needs to be protected. Using its four corner eyelets, it can even be fastened to trees as a makeshift tarp! To use it as a rain shelter or a ground sheet, simply unfasten the sides and use the drawcord to tie up the hood. Perfect for picnics, rest stops and unpredictable weather!